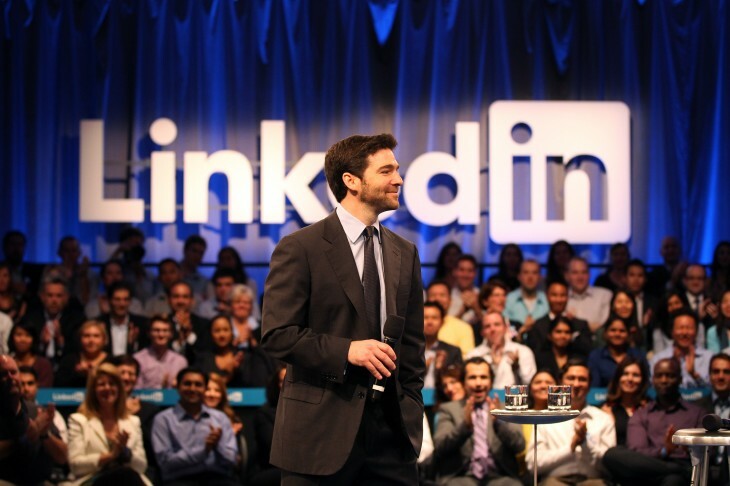 LinkedIn today released an iOS app for SlideShare, a first for the company’s presentation service. The app includes a personalized feed of decks shared and liked by people in your network. You’ll also see picks from categories and SlideShare’s own editors. You can use the app to download presentations for viewing in offline mode. iOS 8 users will also see “SlideShares of the Day” in the Today section of the Notification Center.